On July 1, Croatia became the 28th member of the European Union (EU). Croatia applied for membership to the EU in 2003. A country needs to meet certain conditions to be part of the EU and also has to incorporate several EU rules and regulations into its own laws. This can take time. Over the last ten years, Croatia has become more democratic, improved its human rights laws, reduced corruption, and made its legal system more efficient. The last countries to join the EU before Croatia were Bulgaria and Romania in 2007. The EU is a group of 28 European countries that cooperate and work together to improve things such as trade, employment, and environment. In the 1940s, a large part of Europe was at war, and many countries did not get along. The idea of a more unified Europe started in the early 1950s to bring peace and economic stability. Six European countries got together and unified their coal and steel industries. This was very successful, and so the unification spread to other areas. More countries joined, and in 1992, a treaty creating the EU was signed in Maastricht, the Netherlands. Rules were created for a single currency, foreign policies, trade policies, and more. When countries join the EU, it benefits them and it also benefits the EU. More countries mean more people, which means a bigger marketplace for the EU. It’s simpler to sell products to countries within the EU. People can easily move around the various EU nations. More countries in the EU also mean a larger region that follows the same standards and regulations for energy, environment, food safety, fishing, trading, banking, and more. 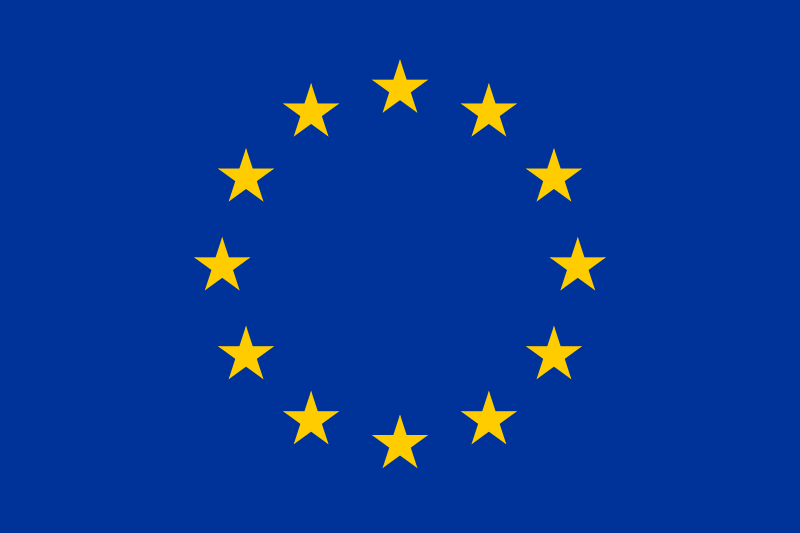 The EU has a flag which is blue in color with twelve gold stars in a circle. The number “12″ was chosen because the number symbolizes “unity” and “perfection”. It keeps popping up in the European world – there are 12 inches in a foot, 12 symbols of the zodiac, 12 Olympian gods, 12 hours on a clock, 12 months in a year, 12 days of Christmas, and so on. The EU anthem is the music of Ludwig Van Beethoven’s “Ode to Joy”. You can hear it here. Europe Day is celebrated annually on May 9. There is also an EU motto and a currency (euro), though not all EU countries use the euro. There are 24 official languages of the EU. The EU was awarded the Nobel Peace Prize in 2012 for uniting many countries in Europe and for promoting democracy and human rights across the continent. Croatia used to be part of a country called Yugoslavia and became an independent nation in 1991. One of Croatia’s interesting contributions to the world is the necktie. 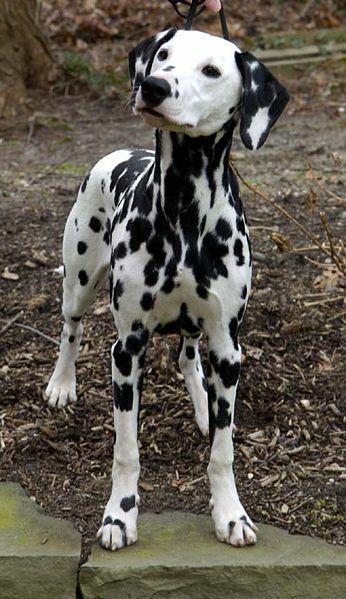 Another is the Dalmatian dog, a dog believed to originate from the region of Croatia called Dalmatia. The only nation with the name of its capital city starting with the letter “z” is Croatia. Its capital city is Zagreb.